Orangeville Area's Leader In Landscaping Supplies. 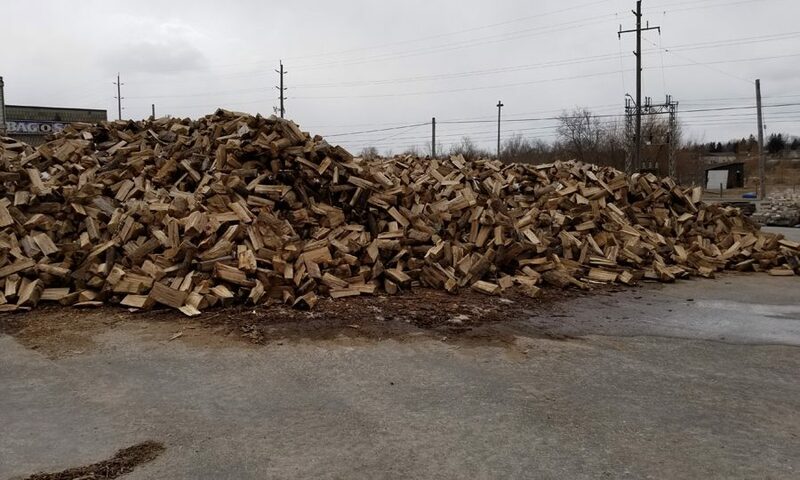 Bag-O-Sand Inc provides high quality products for a reasonable price. 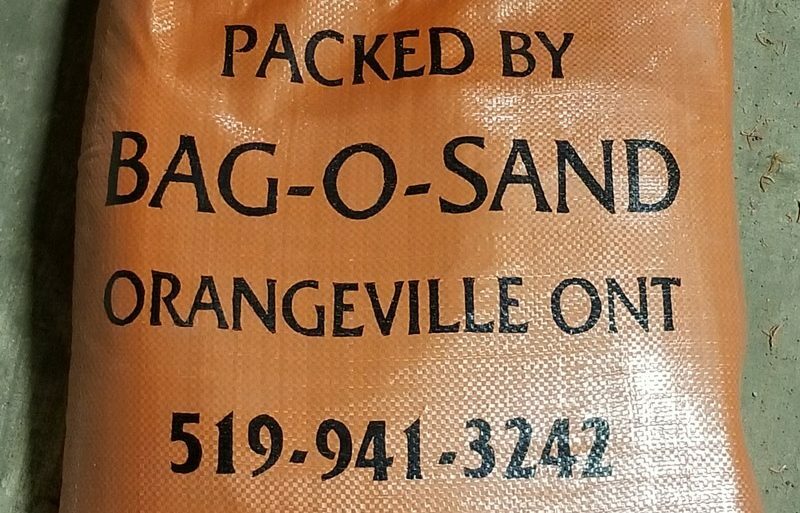 Locally owned and operated, Bag-O-Sand Inc is your source for landscape and pond supplies in the Orangeville area. We supply everything to get your property looking beautiful, with decorative stone, soils and aggregates. 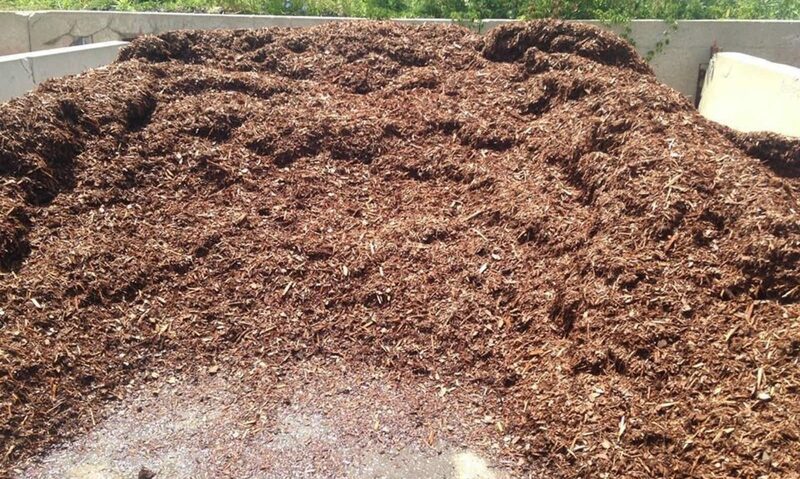 We also custom bag your landscaping materials.